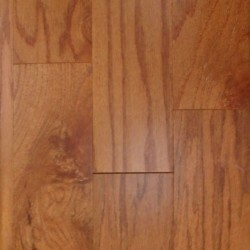 Cabin-Grade wood flooring has more character than 1st quality wood. This can provide a more rustic look. 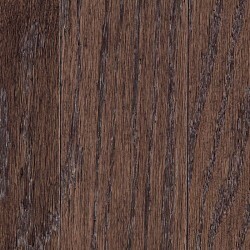 With proper planning and installation, customers can have a beautiful wood floor for a fraction of the cost. 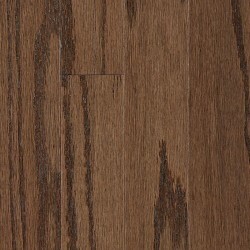 Cabin-Grade flooring does not meet a manufacturer's standards for 1st quality flooring. These products are usually sold without warranties. These products have more mineral streaks, knots, worm holes, and color variations than 1st quality wood. Cabin-Grade wood also may contain short boards, and has a higher chance of missing tongues. 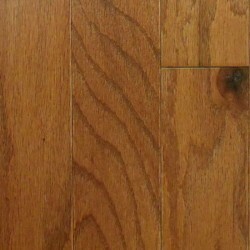 Carpet Express recommends 15-20% waste when purchasing Cabin-Grade wood compared to just 5-7% for 1st quality.